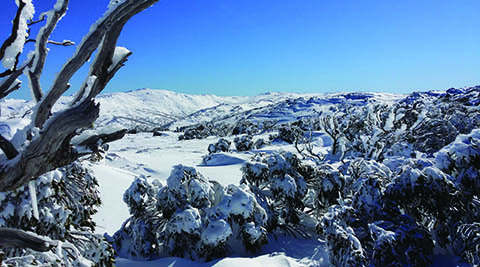 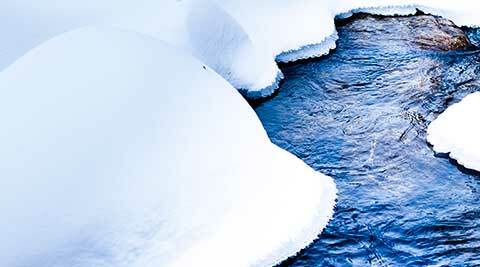 Snowy Hydro relies on precipitation falling in the catchments of the Snowy Mountains to supply water for the production of hydro-electricity. 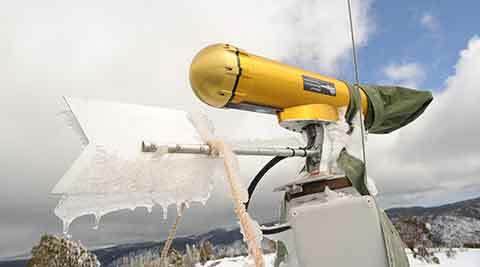 Cloud seeding over this area is used to enhance snowfall amounts which in turn leads to increased run off and, ultimately, the amount of water available to produce clean, renewable energy. 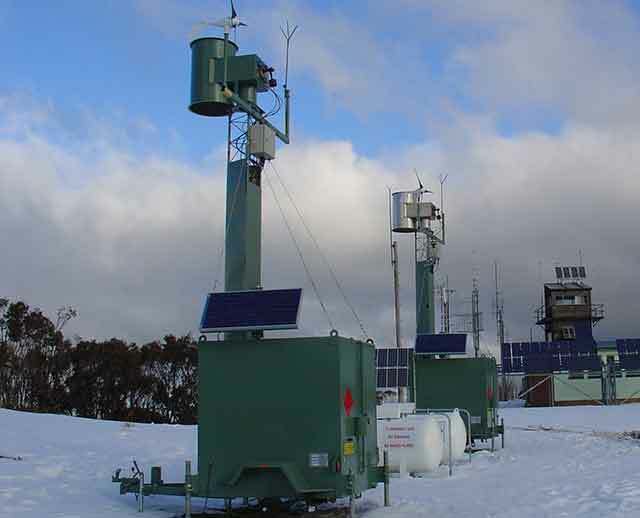 Other benefits of cloud seeding include additional snow for the NSW ski resorts located within the target area and, once the snow melts, additional water from the Murray and Murrumbidgee Rivers for irrigation.